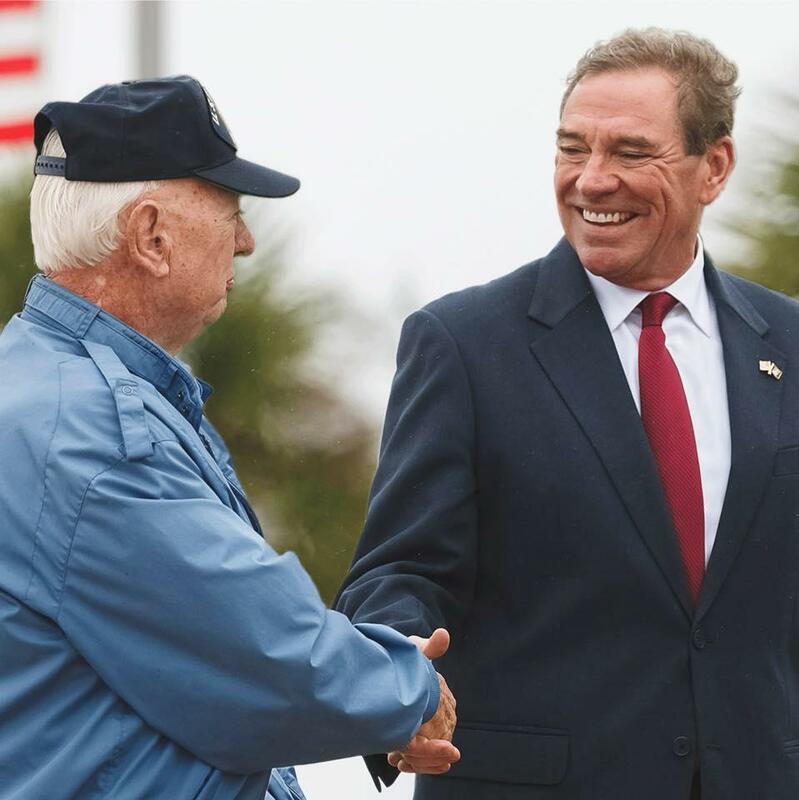 Rep. Neal Dunn won his reelection bid against Democrat Bob Rackleff. Bob Rackleff more than held his own in Leon County, but the conservative panhandle proved more than he conquer. The former Leon County commissioner worked until the end to turn out voters, knocking on doors until 5 p.m. on Election Day. Dunn breezed past Rackleff by a comfortable 35 percent. The district is the largest in the state and went nearly two-thirds for President Trump in 2016.